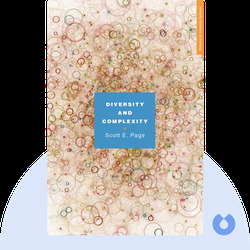 Diversity and Complexity (2011) offers an in-depth examination of the nature of the world's complex systems, from natural ecosystems to economic markets. It outlines the reasons that diversity within such systems is so crucial, as well as showing how diversity helps fuel innovation and novelty. 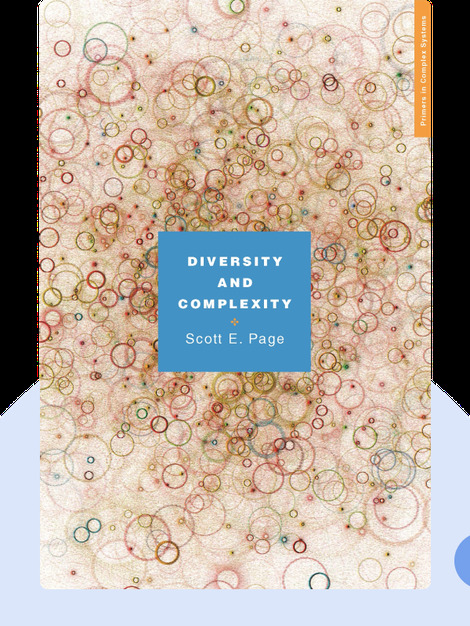 Scott E. Page is an author, social scientist and professor at the University of Michigan. He's also the director of the Center for the Study of Complex Systems at the Santa Fe Institute. He's written several books, including The Difference: How the Power of Diversity Creates Better Groups, Firms, Schools and Societies.